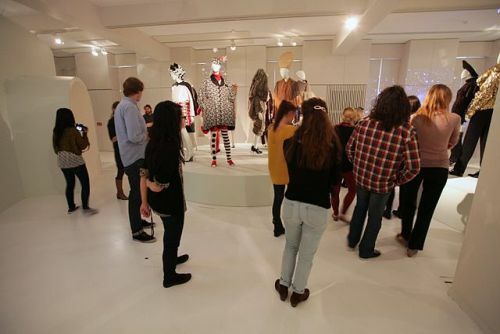 ModeMuseum is the fashion museum of Antwerp. ModeMuseum is the fashion museum of Antwerp. It presents Belgian fashion trends in a social and cultural context.